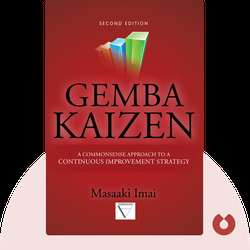 Gemba Kaizen (1997) is an introduction to the Japanese business philosophy of Kaizen, which revolutionizes working standards to reduce waste and increase efficiency at little cost. 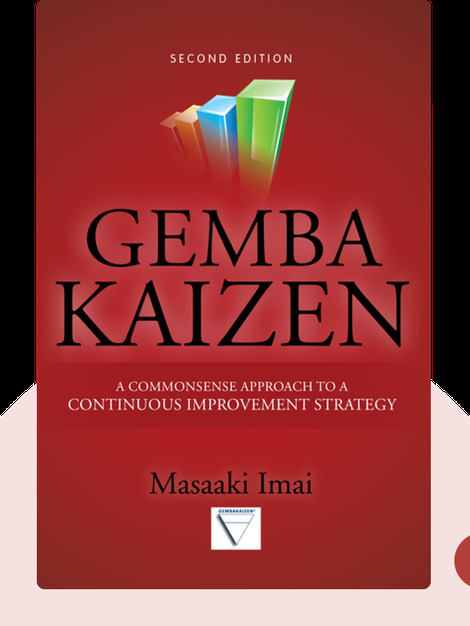 Author Masaaki Imai reveals the aspects of Kaizen that are crucial to building lean business strategies. Masaaki Imai is an accomplished writer of books about Kaizen. In 1986, he founded the Kaizen Institute Consulting Group and has worked as an author and consultant around the world.